The answer is: yes, anti-snoring pillows do! But only if you choose the correct type of it. This special pillow comes from the spring home textile, which is designed and produced by us. Even though there are so many products that may curtail the snoring process, memory foam pillows are considered to be the most useful. They guarantee perfect neck support overnight. They also prevent airway blockage by keeping the throat and palate apart. An open and unobstructed airway allows you to breathe easier and it reduces snoring significantly. The anti snoring pillow is a Customizable Pillow with the perfect combination of materials, providing you with the most incredible quality of sleep you have ever experienced. Recommended for people with allergies, snoring, orthopedic problems, apnea, neck and shoulder pain, or other sleep issues. 1. Extra cooling and comfortable: anti snoring pillow has a unique design with 100% cotton fabric outcase, 7D polyester fiber and high resilience foam bounce back faster, has a better memory, and doesn’t clump. 2. 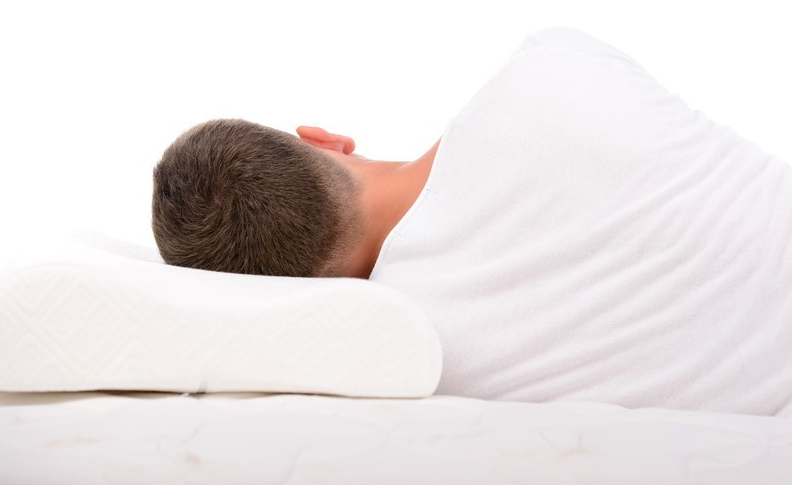 Z Shape Foam Inner Core: The way that the unique Z shape foam allows a natural extension for neck, to stopped neck pain and improve your breathing – in some cases even eliminating snoring altogether! 3. 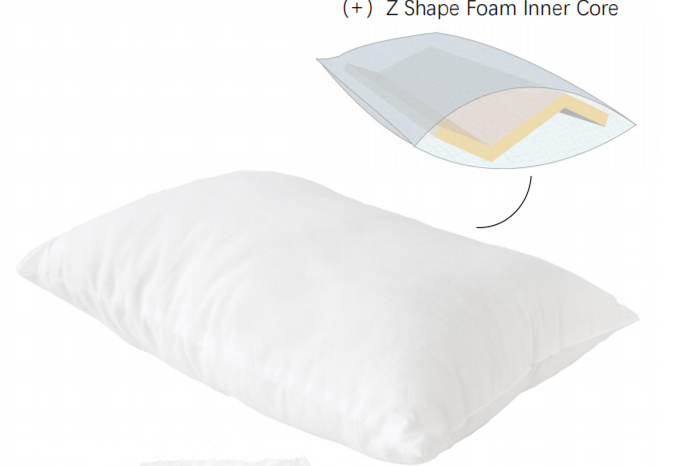 Superior Quality: High quality pillows are washable and dryer safe. Anti snoring pillow can be machine washed more than 50 times and guaranteed not to lose their shape in the wash. This entry was posted in Spring Share and tagged anti snoring pillow supplier, bedding manufacture, canton fair bedding supplier, canton fair highlights, First Image of a Black Hole, pillow manufacture, pillow supplier, supporting pillow factory by admin. Bookmark the permalink.